My favorite type of cupcakes to make are Starbucks inspired ones! 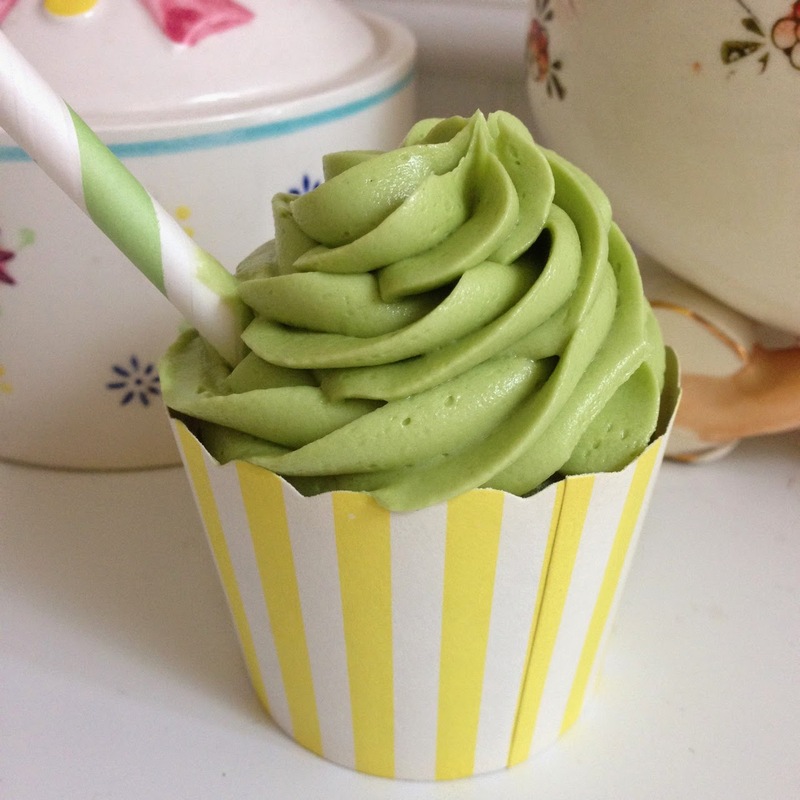 I think it is so fun re-creating Starbucks drinks into cupcakes! 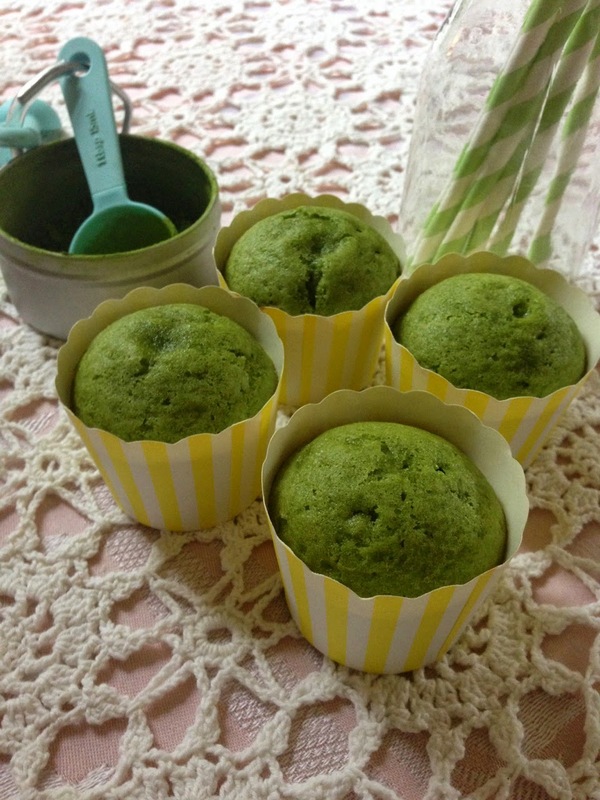 Today I will show you how to make green tea cupcakes, it may sound weird but they actually taste amazing! *For the recipe I felt the frosting needed a little oomph so I added in a splash of almond extract and it really helped with the flavor! You can also check TjMaxx and Michael's craft store for the wrappers and straws!